vosgesparis: The Uncut | A new collection by NHTKSTUDIO. 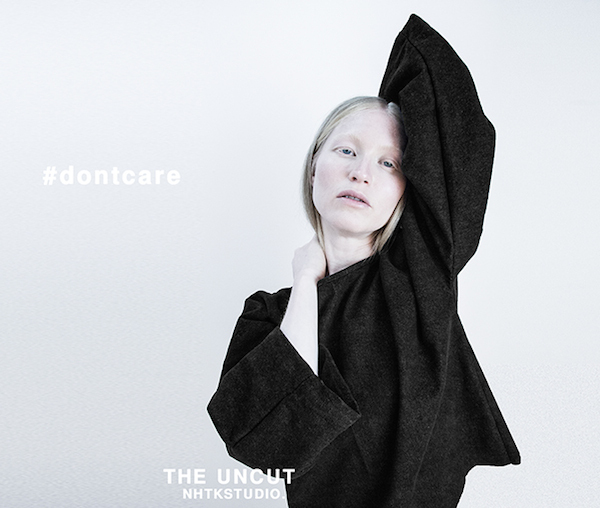 'THE UNCUT' NOBODY HAS TO KNOW celebrates the launch of their in-house brand and private label NHTKSTUDIO. with the release of their first collection, THE UNCUT; a locally produced all denim collection designed and made to create combinable looks. 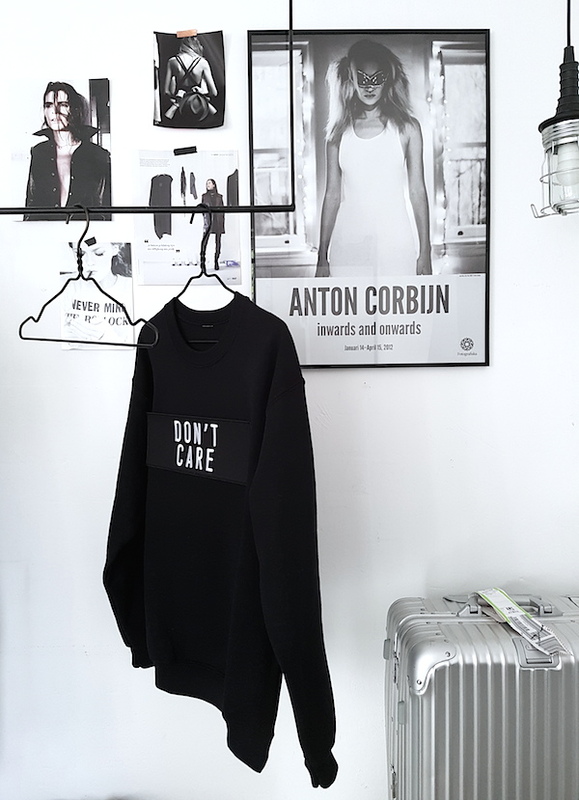 Fundament of both brand and label is the pursuit of a more tolerant and open-minded society. NOBODY HAS TO KNOW is about putting everything you can wear into a new perspective by not distinguish people by age, size or gender. With their collections and concept they inspire people towards a fashion-attitude that is just about the cut, the shape and the character of the garment, rather then seek approval from society or to follow set norms. Wear what you love. The rest? NOBODY HAS TO KNOW.